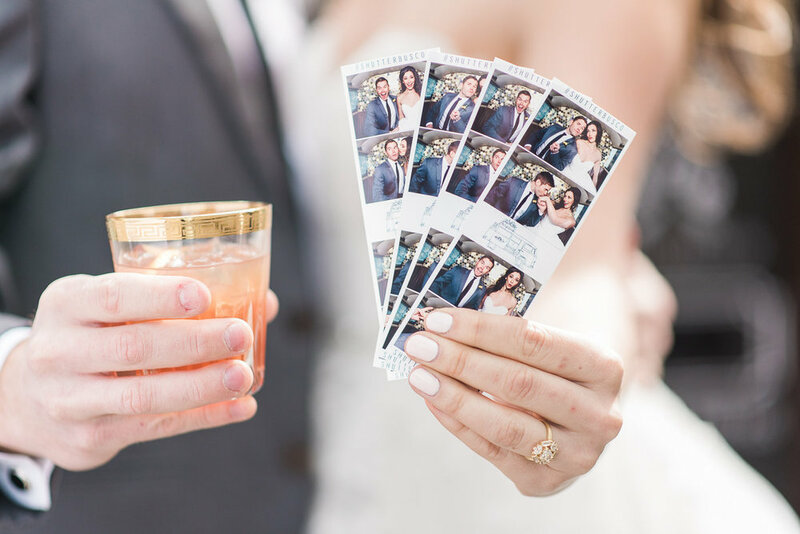 4 Reasons Why You Need Shutter Bus Co. at Your Wedding — Shutter Bus Co.
4 Reasons Why Your Wedding Needs Shutter Bus Co.
Shutter Bus Co brings people together! Nothing like squeezing into an old bus with your friends and relatives alike to inspire laughter. It is a great way to break the ice and get the two families interacting and having fun together. We love seeing seeing all the groomsmen and bridesmaids "tetris" together for group photos. There has been over 15 happy peeps in at once! There are few things more nostalgic than an old Volkswagen Bus, especially out here on the West Coast. The old folks love it, your uncle from Nor Cal still owns one, the kids point and wave as we pull up, heck, you were probably "made" in one ;) Such a great conversation piece for all your guests. 70's vibes all day. Shutter Bus Co is a full experience. We keep the party bumpin' inside with a full stereo system when appropriate and naturally coordinate with your DJ and planner. Small details, such as the vintage bar carts we supply to hold drinks or the professionally hand-crafted "Photos" sign on top of the bus, are far beyond what you can expect from a standard photo booth. It's truly unique and unforgettable.